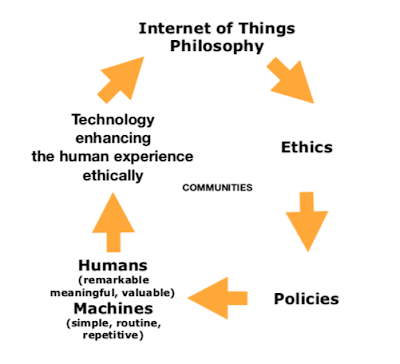 Changing What's Normal - Ian Berry's Blog: What Really Matters! Volume 4, Number 1, 2012 has just been released. What Really Matters! Volume 4, Number 1, 2012 has just been released. 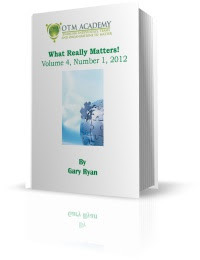 My friend and colleague Gary Ryan has just released What Really Matters! Volume 4, Number 1, 2012. This complimentary ebook includes key articles from the OTM Academy (including some of mine) that have been posted from January 1st 2012 through to April 30th 2012. You can download this ebook here.